What major should you consider at Minot State University? 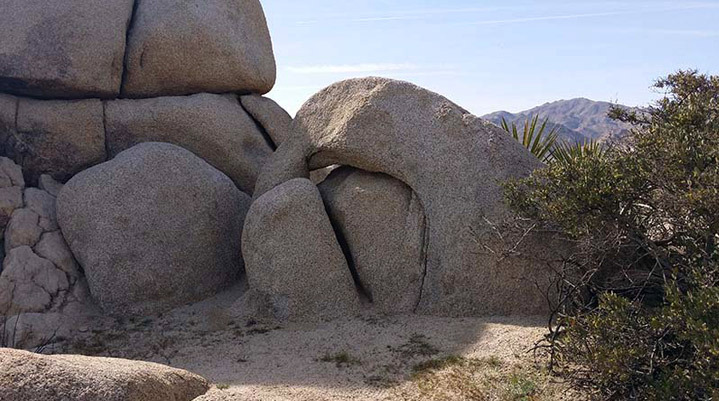 The Geosciences are among the most important fields of study in our highly technological world. It brings together a study of our energy resources, mineral deposits, land utilization, water resources, the atmosphere, planetary exploration, and the universe into one complex and interrelated discipline. Earth scientists are constantly examining each of these areas relative to mankind’s present and future needs in an attempt to maintain the quality of life on this planet earth. To prepare students as professional geologists for jobs with the petroleum industries, regulatory agencies, civil service positions, and for the continuation of studies in graduate school. To prepare motivated, innovative, competent, and professional earth science teachers. To give non-geoscience science majors a stimulating and comprehensive background in the earth sciences to prepare them to fulfill their role as knowledgeable and informed citizens who will direct the future growth of this country. 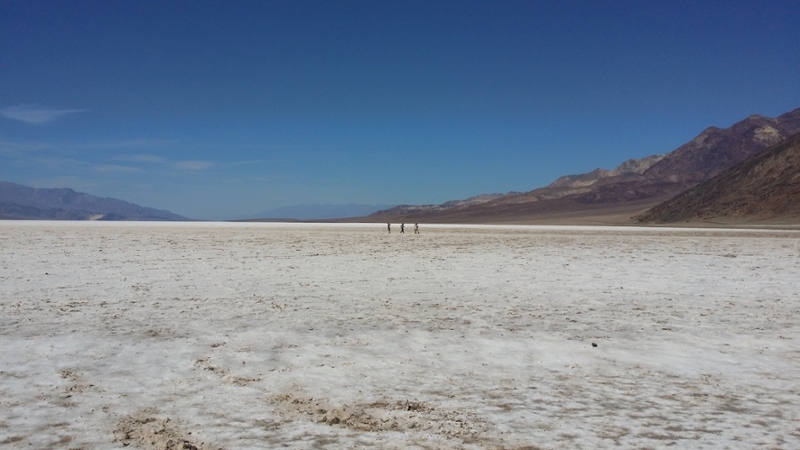 We are a small department focused on providing students with a strong fundamental background in the geosciences and, particularly, in providing our undergraduates with an opportunity to engage in geoscience research. 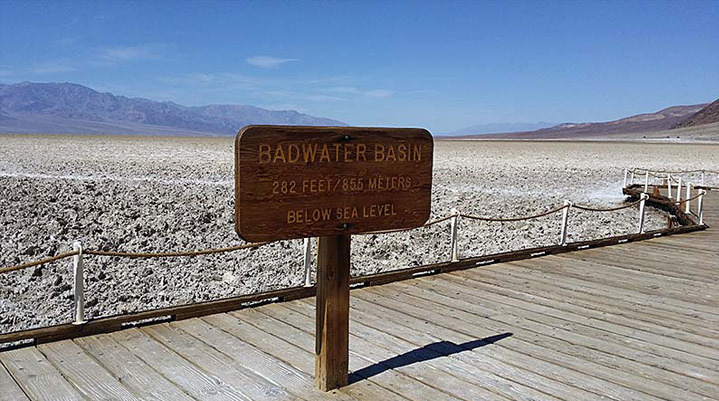 We offer both a BA and a BS in Geoscience, and you can find our Advising Guide here. MSU students all complete senior research projects that are co-developed with a faculty geoscience advisor. Our students have access to a wide array of analytical equipment that can be used for these projects, including SEM-EDS, ICP-AES, GCMS and XRD that other small universities may not have access to (see our instrumentation facilities here). These research projects are collaborations that generate meaningful research that can lead to publishable results. Because of this, our students leave Minot State University with an understanding of what is required to do real science – because they have done real science! 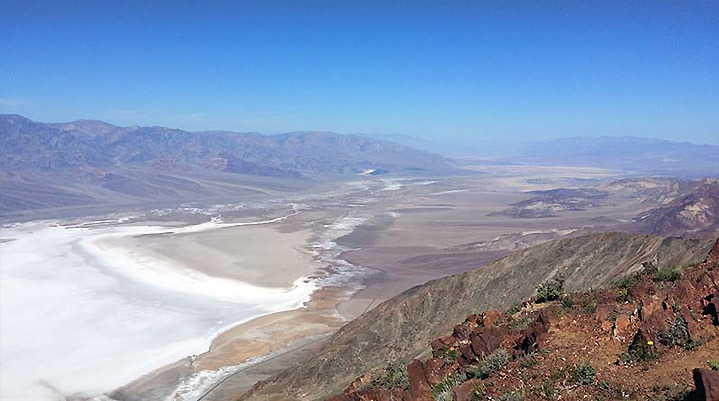 If you are looking for an undergraduate experience that will allow you to have a more graduate school-like experience, or if you know that you would like to pursue a graduate degree in the geosciences, we want to talk to you! 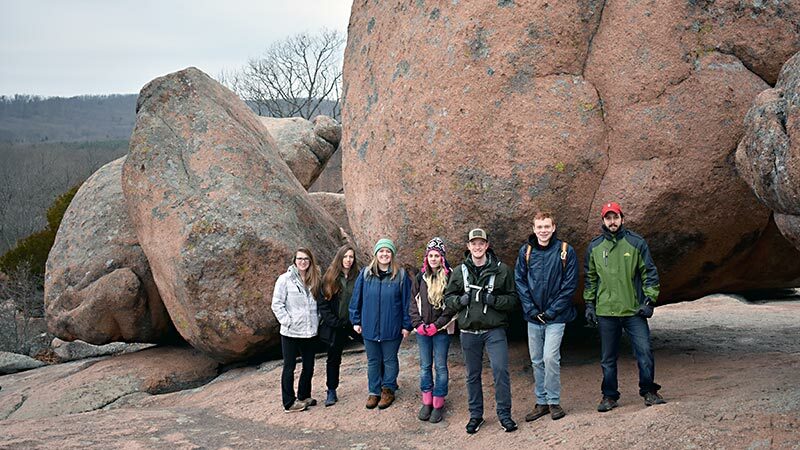 The experience that either of Minot State University’s Geoscience majors can offer will give you an advantage when going on to graduate school, or when looking for a job where analytical skills are required. Click through our faculty pages for information on the kinds of research that we do here at MSU. You can also find us on Facebook by clicking on the button below. 3/21/19: New BA and BS Undergraduate Advising Guide available. The new Geosicence advising guide is available now by clicking here. This new guide will keep you on track with figuring out what classes you need to take to graduate, what prereqs are, and which classes are part of the minor. Thanks Dr. Webster for putting this together! 3/1/19: Congratulations to Dr. Nathan Hopkins (our former surficial colleague) on accepting a new position! Dr. Hopkins has accepted a teaching posistion at Tulane University in New Orleans! Drop Dr. Hopkins an email and congratulations! 2/26/19: Minot State Geoscience has just received news that our application to offer a Bachelor of Science degree in Geology has been approved! Many thanks to Dr. Webster for his hard work in getting this new option on the book for both our current students who wish to pursue this new major and for future students who have looked past MSU to other institutions because of our inability to offer this major. Going forward, our MSU Geoscience bacheloreate students will now have two options in their pursuit of a 4-year degree in Geology! 11/28/2018: Congratulations to Victor Abonyi on defending his Senior Research Project entitled: Groundwater Recharge in the Souris River Basin between Darling Dam and Logan ND. Way to go Victor! 8/16/18: Congratulations to Jesse Dalle on completing the fieldwork aspect of her Senior Research Project. 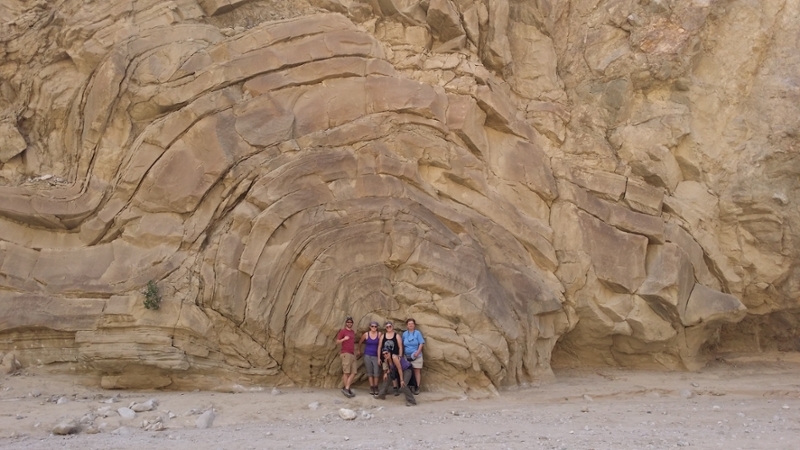 Jesse, accompanied and assisted by a bevy of MSU Geoscience students, measured a huge number of oscillation ripples to attempt to estimate the water depth of these rippled surfaces and to determine gradient of the paleo seafloor surface to determine whether tectonics has significantly disrupted the original bedding surface orientations continuing Ana Swor’s work from 2017-2018. Way to go Jesse! 5/15/18: Congratulations to Chandler Jacob and Ana Swor for receiving the annual MSU Geoscience coveted Outstanding Senior Student Award! Chandler and Ana each received an engraved pick point Estwing rock hammer and a high-quality Belomo triplet hand lens on an MSU lanyard! Way to go guys – great job! 5/1/18: Congratulations to all of our MSU Geoscience graduating Seniors and to all MSU graduating seniors! Eric Bollefer, Chandler Jacob, Grayson McCrary, and Ana Swor will all graduate this May - join us in cogratulating them all! 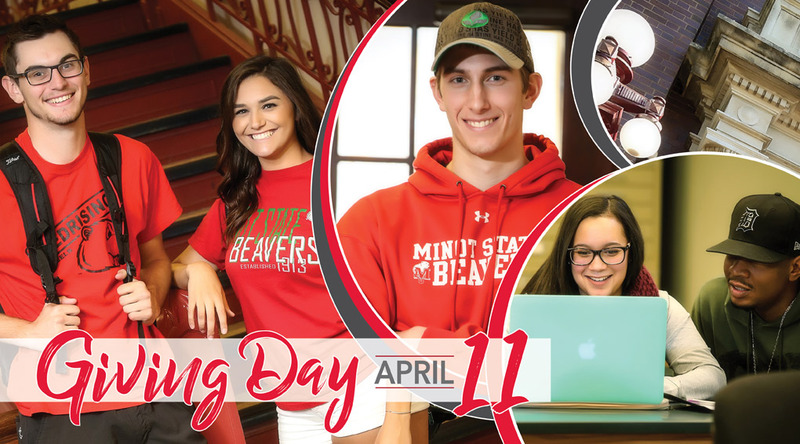 4/11/18: Minot State Day of Giving. The Division of Science is focused on raising funds to update, repair, and maintain our equipment and instrumentation. For more information, click the image below. 3/23/18: CONGRATULATIONS to Jesse Dalle! Jesse just received notification that her application for the 2018 American Association of Petroleum Geologist (AAPG) L. Austin Weeks Undergraduate Research Grant was successful! 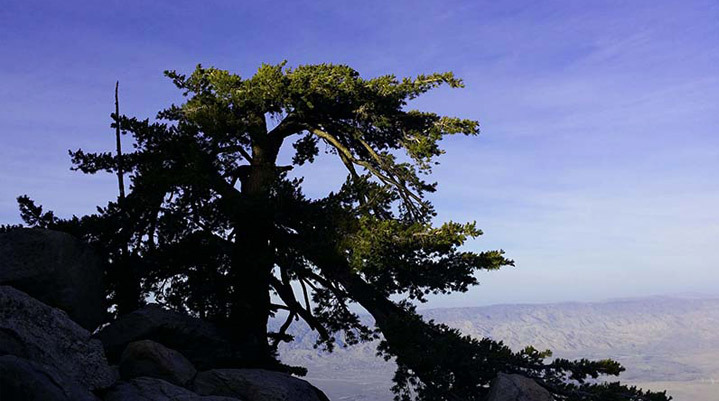 Jesse will be conducting her fieldwork this coming summer, and this grant will help to pay a part of those expenses. Way to go Jesse! 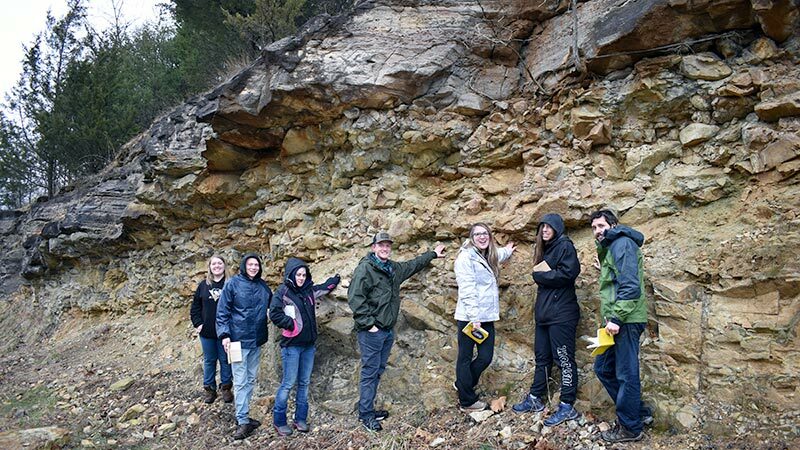 3/12/18: The Spring Break Geology 290 fieldtrip has departed for Missouri, Arkansas and parts south! 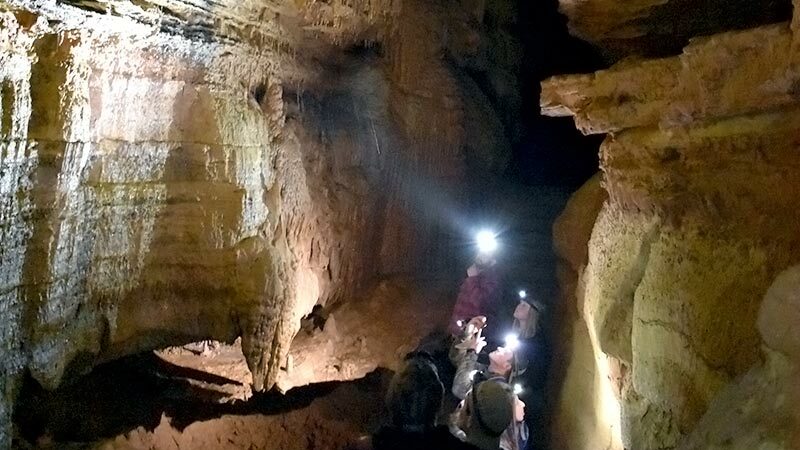 The fieldrip will explore caves, the Oachita Mountains, and old mines. Check back soon to see the new photos from this trip on the splash page slideshow! 2/1/18: Norway’s Melting Glaciers Release Over 2,000 Artifacts. As the climate warms in regions where glacial ice exists, the ice retreats, and as it does so, it disgorges all of the materials that it has collected during its time at the Earth's surface - including not only sediments, but preserved animals and archeologically-important materials also. Read about this at Smithsonian. 12/11/17: OUMUAMUA (meaning "First Messenger" in Hawaiian) is the first confirmed geological object originating from outside of our solar system! 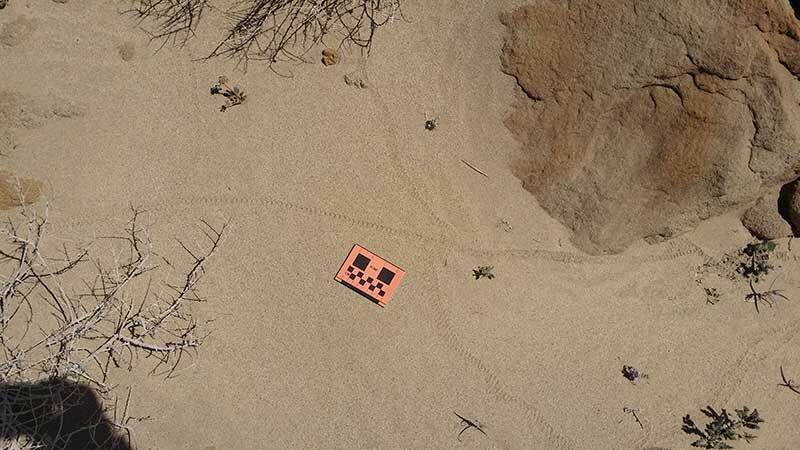 The object was discovered earlier this year, and has a long, slender (800m by 80m), featureless surface shape and is tumbling. It entered the solar system from above the plane of the ecliptic, and may have originated from somewhere near the star Vega. SETI will be conducting scans looking for electromagnetic emissions on December 13th, to ascertain if the object might be of 'artificial' origin. More here from Scientific American. 11/11/17: THE NEW AUGITE-SPONSORED FLUORESCENT MINERALS display in the case near the west entrance to Old Main is nearing completion. Dr. Collette has been working to build the light engines and to update this display over the past several months, and the minerals brightly fluoresce unter intermediate wavelength UV light emitted from LED's. The display alternates on and off each half-hour period from 8am to 5pm each day, so if it is off when you walk by it may be on next time. You can also scan the QR code nearby to get additional information on why each of these mineral species fluoresces! Check it out! 9/22/17: DR. COLLETTE has had a second paper this year accepted for publication - this one with co-authors from Poland and the Czech Republic. The paper, entitled 'Phyllocarid crustaceans from the Late Devonian of the Kowala Quarry (Holy Cross Mountains, central Poland),' will be published in an upcoming volume of the British journal Papers in Palaeontology. 5/15/17: CONGRATULATIONS TO Mandy Olson! Mandy's hard work over the past few years here at MSU was recognized last week when she received the first annual MSU Outstanding Geology Student Award for 2017! 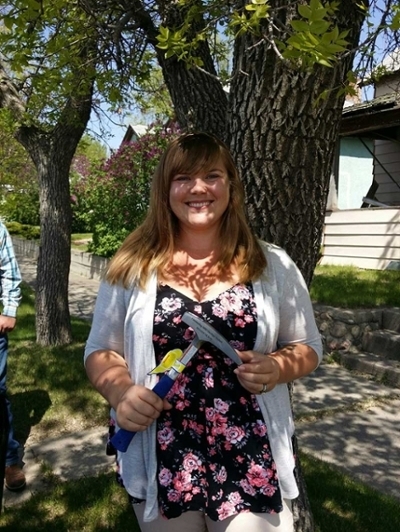 Mandy received an inscribed rock hammer and a 15x triplet hand lens for her efforts. Great job Mandy! And stay in touch with us! 4/21/17: CONGRATULATIONS TO Dr. Collette! Dr. Collette has had a paper accepted to the Journal of Paleontology. The paper, entitled: A unique winged euthycarcinoid from the Permian of Antarctica, is currently in press and will likely be published in one of the next few issues of JP. 4/7/17: MSU GEOSCIENCE IN THE NEWS! 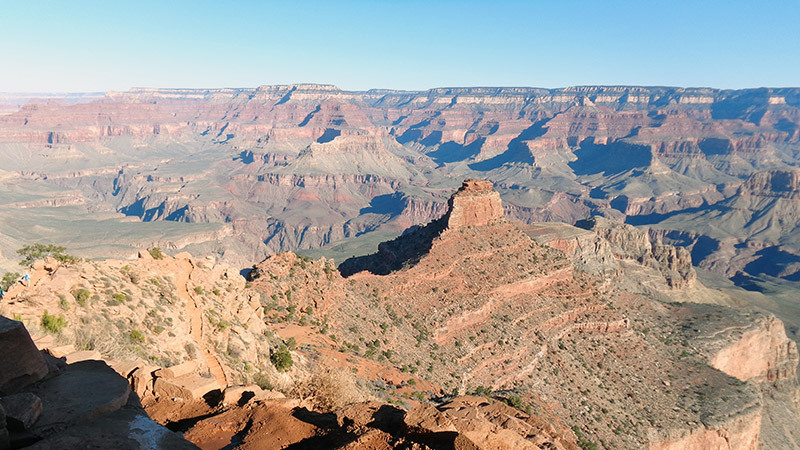 The GEOL 290 class fieldtrip to the Grand Canyon and points south over the recent spring break has been picked up in a segment by KXMC and aired today on myndnow. Dr. Webster, Haley Hannah and Mandy Olsen were interviewed for the piece - you can watch the video below of by clicking here. 3/20/17: PHOTOS FROM THE GEOL 290 Regional Geology Spring Break fieldtrip are up in the Activities link. 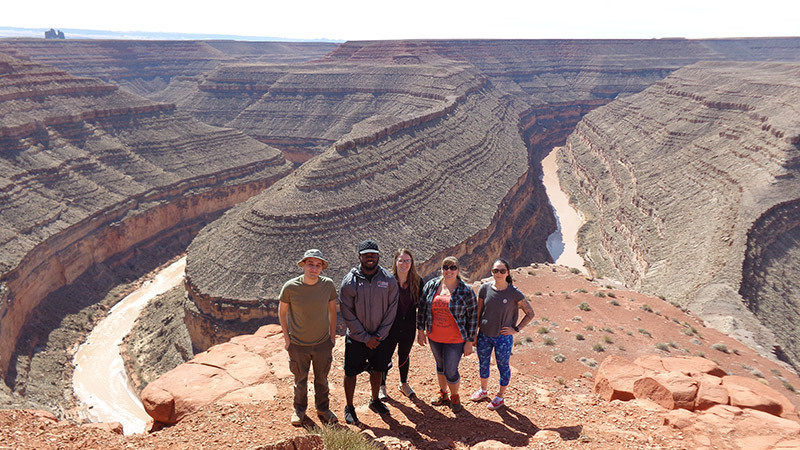 This year, MSU students enrolled in GEOL 290 (Regional Geology) travelled to the Grand Canyon over Spring Break to see and learn about some fantastic western regional geology. 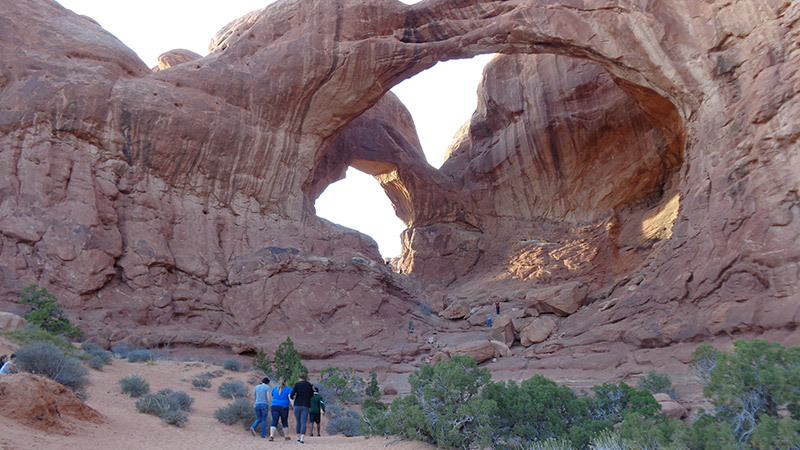 Stops included teh Powder River Basin, Dinosaur National Monument, Arches, and the Grand Canyon, among many more. Read about it and see some photos from the trip here.